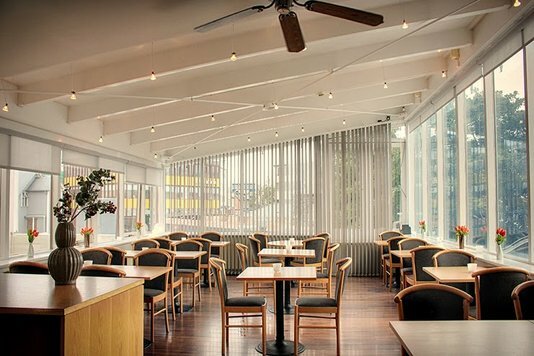 Offering an enviable central spot right in the centre of the city where you’ll find countless bars and restaurants right on the doorstep. 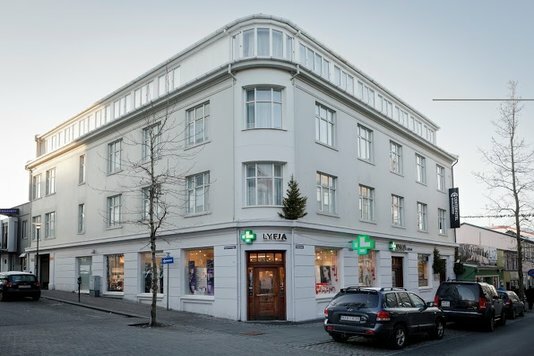 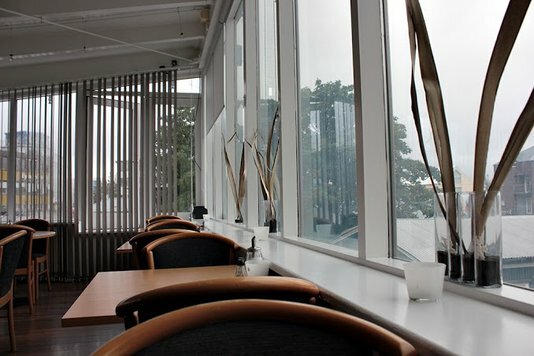 Located right on Laugavegur, Reykjavik‘s main shopping street, where the city is at its most vibrant. 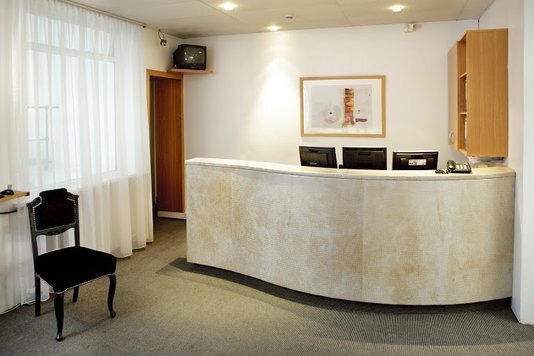 The hotel offers the perfect location for exploring the historic centre, shops, restaurants, cafés, bars, nightlife and all the main city centre attractions. 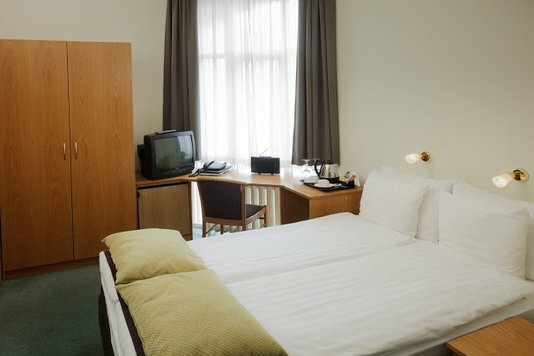 Rooms are designed in warm tones and the windows have extra sound insulation ensuring a good nights’ sleep. 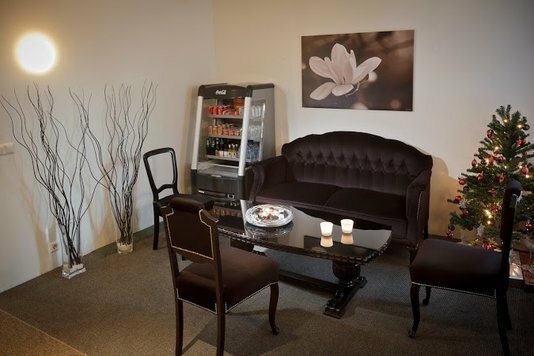 All rooms have satellite TV, telephone, tea and coffee making facilities and en-suite bathroom.